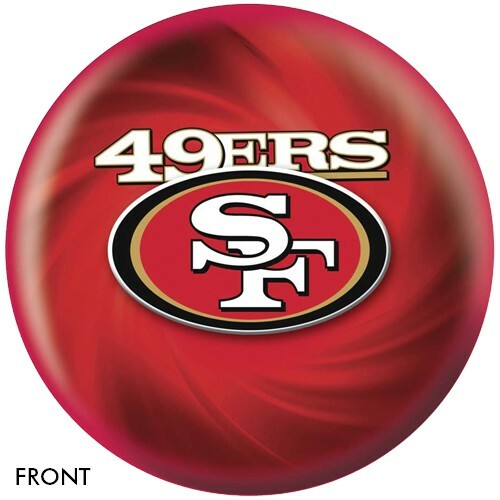 Check out this ball that can be used on any lane condition! This NFL San Francisco 49ers ball would make a great gift for beginner bowlers or seasoned players to have in their arsenal. Does this particular ball come in 11 pounds? Unfortunately, this ball is not offered in 11 pounds. 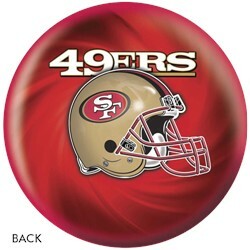 Due to the time it takes to produce the KR Strikeforce San Francisco 49ers NFL Ball ball it will ship in immediately. We cannot ship this ball outside the United States.